We’re always adding something extra to each one of our parks, and this year we’ve invested a stunning £5.3 million in improvements and refurbishments. Here’s a snapshot of the most exciting developments. Here is the lowdown on the facilities and accommodation that visitors can expect to see across Away Resorts’ portfolio of parks. Last year Tattershall Lakes received a cool £8 million investment. 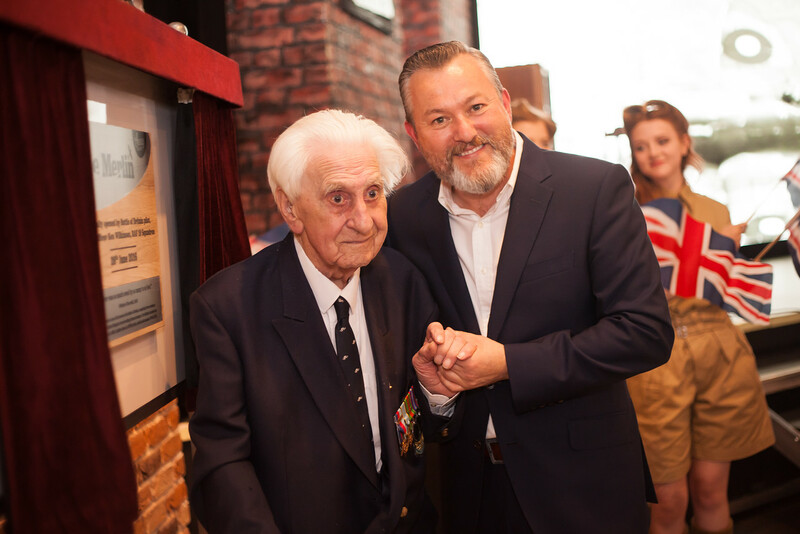 The park now has a new £4 million entertainment complex called The Merlin, opened on 28 June 2016 by a Battle of Britain Spitfire pilot, 96-year-old Flying Officer Ken Wilkinson. The focal point of the centre is a life-size replica of a Spitfire suspended from the ceiling, celebrating the wartime heroes of the RAF, which has a base nearby. The Battle of Britain Flight Memorial Centre is also just a stone’s throw away. The Merlin also includes the Spitfire Bar, a large dining area, space for kids’ activities during the day, dining, dancing and drinking, a huge projection screen and new arcade games. Other new facilities include an adventure playground, a splash zone, crazy golf and an all-weather archery range. The rest of the money is being spent on 90 new accommodation pitches, brand new lodges and new roads. Travel writer Lisa James spent an autumnal weekend at Tattershall Lakes with her family. 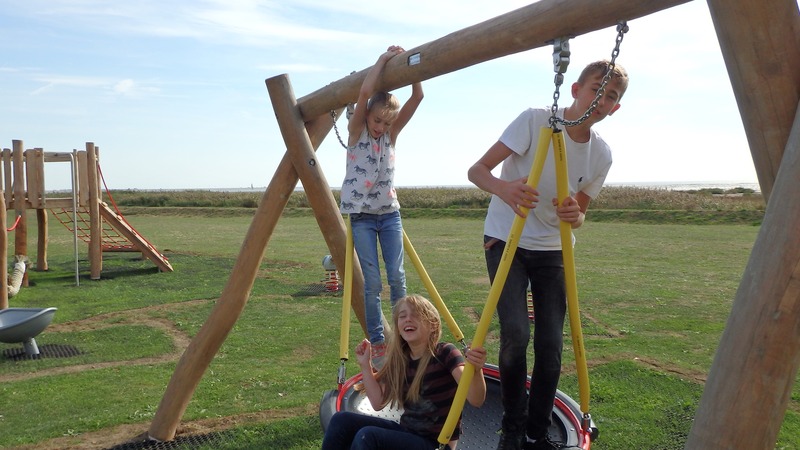 Mill Rythe on Hayling Island was an original 1930s Sunshine Holiday Camp, and since we acquired it in 2010 we’ve spent in excess of £2 million giving it a 21st century upgrade. In fact, our efforts were formally recognised in 2016 when VisitEngland gave Mill Rythe a four star rating, up from the previous three stars. This makes Mill Rythe one of the highest quality catered accommodation providers in the region. 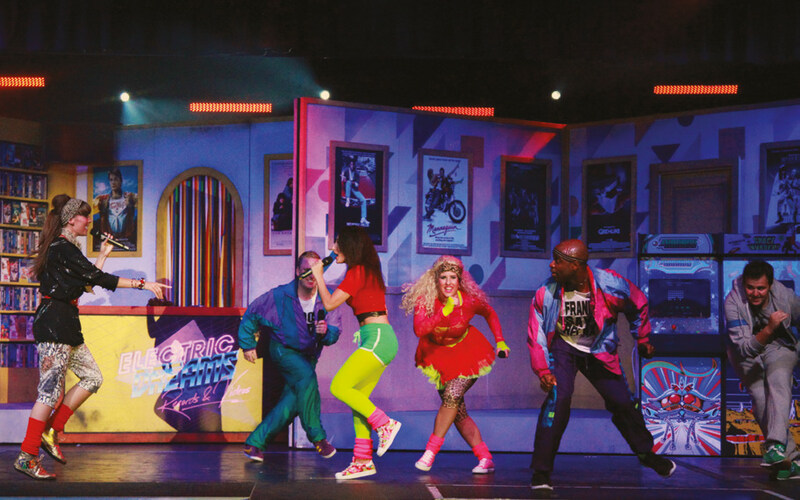 Some of our biggest outlays have been spent providing some fantastic West End-style entertainment from the best entertainers in the holiday park business. 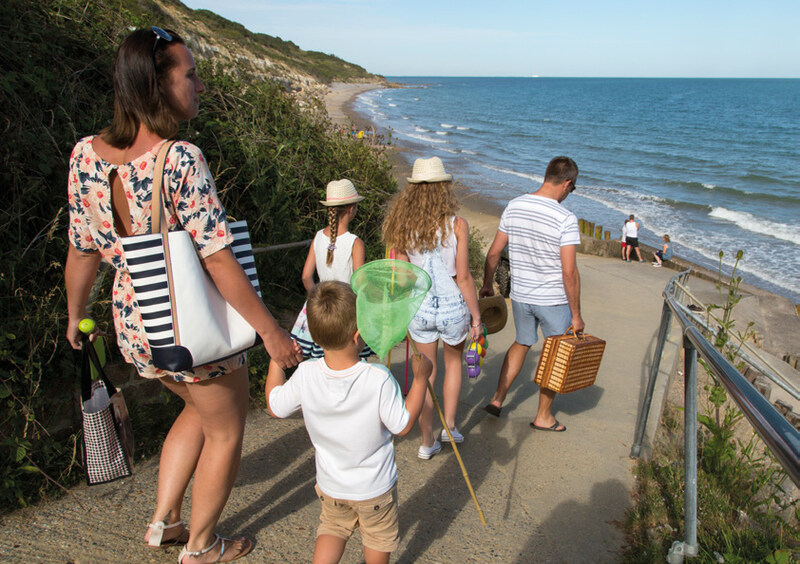 This year, we’re spending more than £500,000 on brand new showers and completing refurbishments to some of the chalet accommodation and introducing the game-changing Beachcomber caravans. We’re also planning to introduce some exciting new breaks never before seen at Mill Rythe. Over on the Isle of Wight we have spent the winter increasing the capacity at Whitecliff Bay. Now we’ve increased the number of static caravan pitches on the park and added more glamping tents too. We have refurbished a number of older chalets in Pelham Court as well as putting down new roading and creating new parking. The Beach Café will also be getting some TLC so you can enjoy a drink and a bite down by the ocean. That’s on top of all the new additions from 2016, which included the opening of a new village green, resurfacing work on the roads, wifi throughout the park and Jolly Nice Chalets, a brand new accommodation type. Discover travel writer Mark Henshall’s first impressions of Whitecliff Bay. We have made a large investment to the newest member of the Away Resorts family, Mersea Island Holiday Park, a magical retreat hidden away on the Blackwater Estuary just off the Essex coast. Find out how freelance travel journalist Tracey Davies got on on her mini break to the Essex isle.